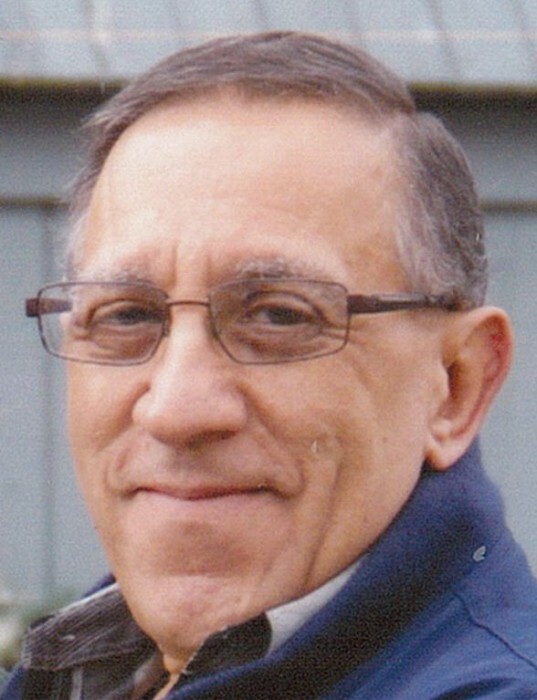 Leonard J. Brigido, 70, of Howland, passed away peacefully Thursday, November 29, 2018 in the emergency room of St. Joseph Health Center in Warren. He was born March 24, 1948 in Taylor, Pa., the son of Philip and Hilda (Mischianti) Brigido, and had lived in Ohio the past 21 years. Len had worked in food preparation for AVI. A peaceful man who liked to read, he had a terrific work ethic, helping others whenever he could. He also enjoyed spending time with family, especially at the holidays. Fond memories of Len live on with his parents, Philip and Hilda Brigido of Warren; his beloved wife, Kimberly (Moore) Brigido; his brother, Joseph (Sandra Brigido) of Howland; a nephew, Philip (Kristine) Brigido; a niece, Laura Brigido; great-nieces Cara and Gia; very close friends David Thompson and Beverly Madonio; and his apartment building friends. Services are 11:00 am Monday, December 3, 2018 at Staton-Borowski Funeral Home. Interment will follow at Howland Township Cemetery. Friends may call 10:00 to 11:00 am Monday at the funeral home.